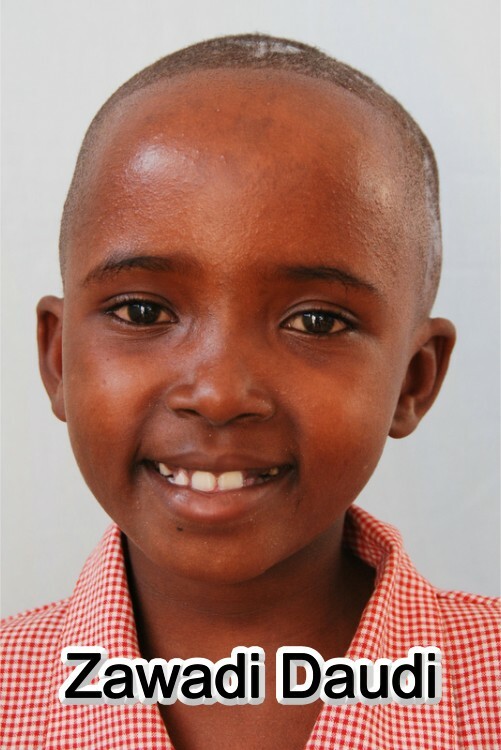 Zawadi has got a sister called Ghati and brother called Mogaya and they all live at Bethany. Their father died in 1998 and their mother in 2005 by HIV AIDS. When their mother died, they lived at their neighbor whose husband had died in 2003. This lady later became ill they think it is HIV AIDS so could not afford to look after zawadi and the other two. That is why Bethany was consulted to assist them.